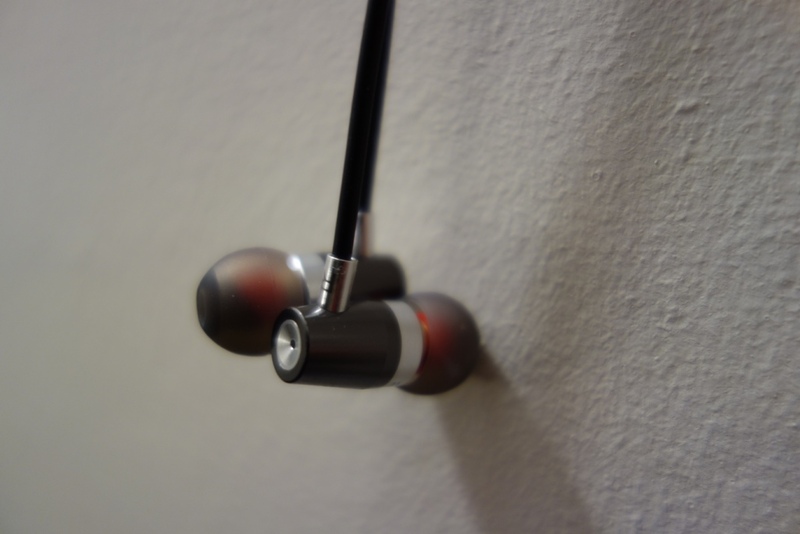 Rock Jaw Alfa Genus V2 Review – Fantastic all-round earphones! First of all I would like to thank Rock Jaw for sending me out the Alfa Genus V2 for review. You’ll be able to find the full specs and more info about the earphones through Rock Jaw’s website. You’ll be able to find them for £45 on Amazon UK and around $45-60 on Amazon USA – as I’m in the UK I’ll be reviewing it at the UK price. Let’s get unto the review! This entry was posted in Audio Reviews and tagged Alfa Genus V2, Earphone, Earphones, Review, Rock Jaw, Rock Jaw Alfa Genus, Rock Jaw Alfa Genus V2 earphone, Rock Jaw Alfa Genus V2 earphones, Rock Jaw Alfa Genus V2 Review on May 1, 2016 by TotallydubbedHD.